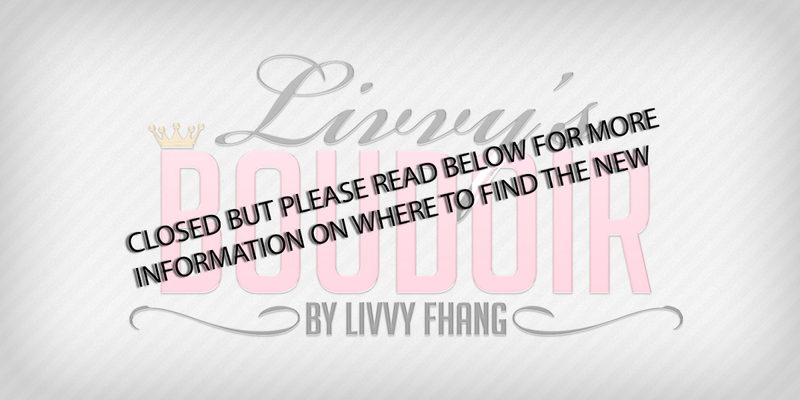 Livvys Boudoir: Alexis is here! Hi everyone! So ... who of you really loved the LOGO Alex head? I know I did. Well now you can purchase Alexis. Just a few things to know about Alexis. First off she is a BENTO head so you can control some of the bones in the face to make her look (with limits) how you want. Please try the demo! You can find this lovely at Mesh Body Addicts. Another thing is if you have the ALEX head, please keep in mind that head was static and that the animations do not work for it. The update for those are coming soon.